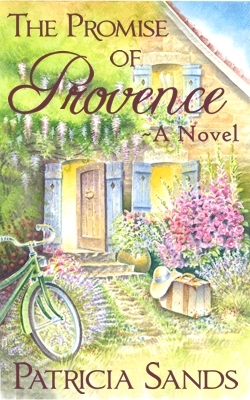 Home » About Book Blogging » “The Promise of Provence” e-book Giveaway! 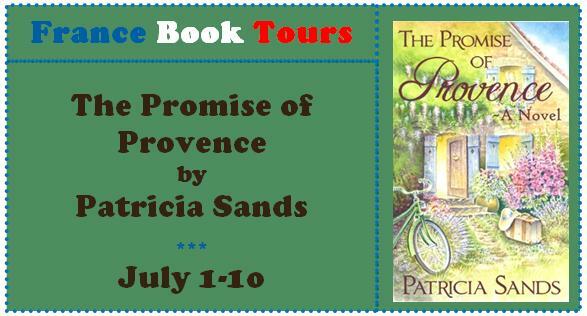 “The Promise of Provence” e-book Giveaway! 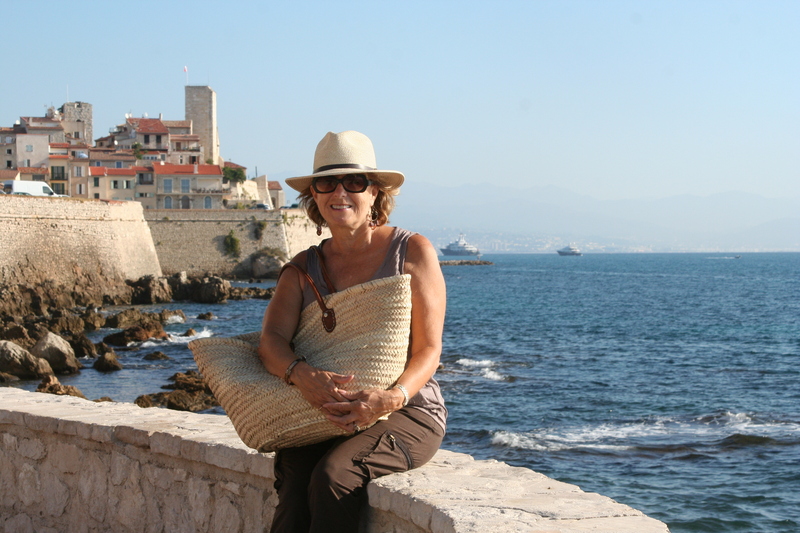 What a treat it was to review Patricia Sands’ book for the France Book Tours! You can read that review by clicking here! And it’s my pleasure (plaisir) to provide one of you with an e-copy of the book for yourself! Please comment on this post OR the post with the review and you will be entered to win an e-copy of the book from the author. On Sunday evening a winner will be selected randomly from all who enter (think name in a hat!) and will be announced on this blog on Monday. Read more about France Book Tours by clicking either of the links below, and look even further to see a synopsis of this book and more info about the author! This entry was posted in About Book Blogging and tagged amazon, E-book, e-book giveaway, France, France Book Tours, giveaway, Katherine, Patricia Sand, Promise of Provence, Provence, review, words and peace. Bookmark the permalink.